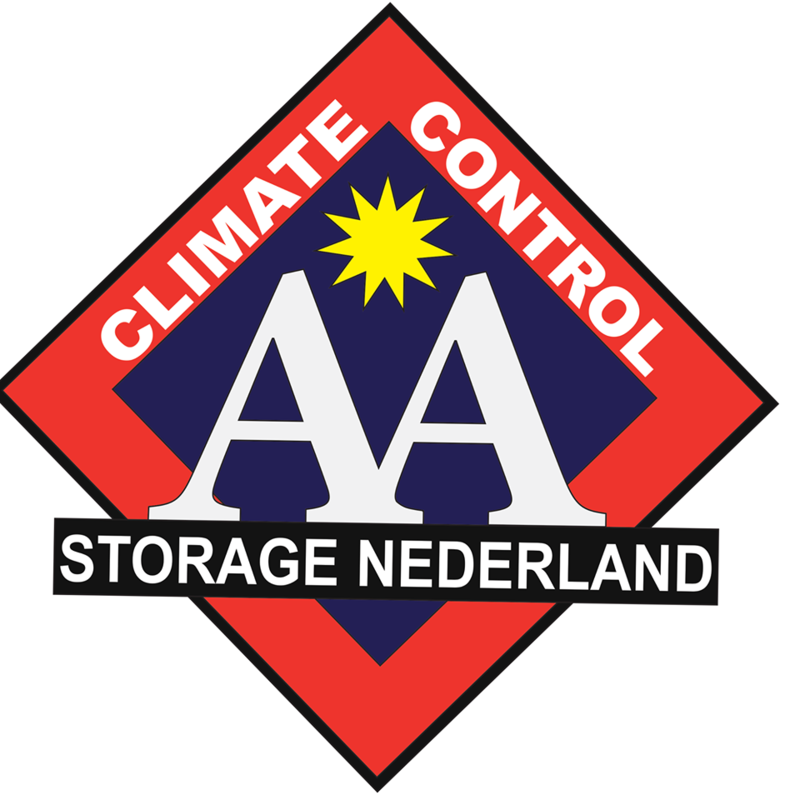 Climate control self-storage units range from 5×10 tp 10×30. Ideal for furniture, storing business documents, supplies, clothes and more. Nonclimate control self storage units are 10×10 to 10×30.